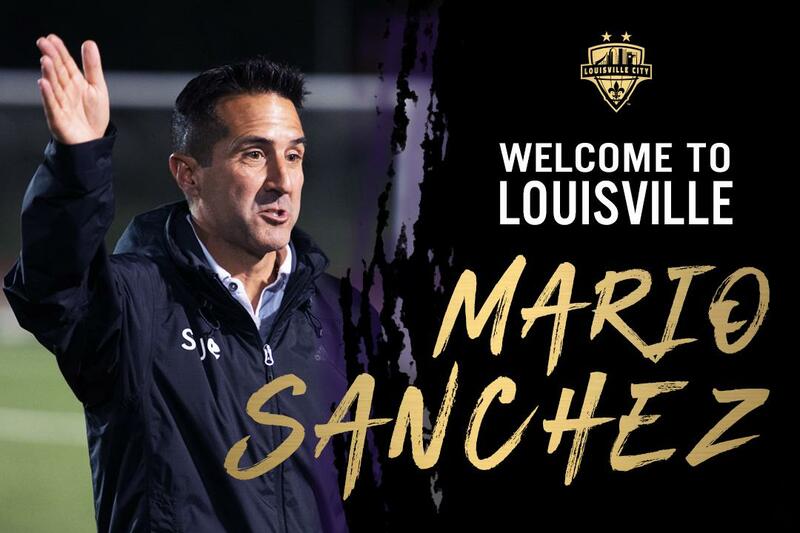 Louisville City Football Club continues to add excellence on and off the pitch by today announcing the appointment of Mario Sanchez as Director of Youth Development and Community Relations. The role saw Sanchez transition out of the position of head coach at SIUE, where he amassed a record of 38-24-14 in four seasons as the Cougars’ head coach. "My family and I are extremely excited to return Louisville and join the Louisville City FC family. The opportunity to work with President Brad Estes and Technical Director/Head Coach John Hackworth was something that I could not turn down. Brad and John have a clear, long-term vision of success for LCFC both on and off the field." “On the field, I am looking forward to assisting coach Hackworth and assistant coach Danny Cruz as we strive to win another USL Championship. Off the field, I am passionate about the opportunity to work with all community leaders to help grow the sport of soccer and to give back to the Louisville community." Leaving SIUE with a regular season championship and tournament championship in the Missouri Valley Conference (MVC), Sanchez returns to Louisville to work for the back-to-back USL Champions effective January 1. 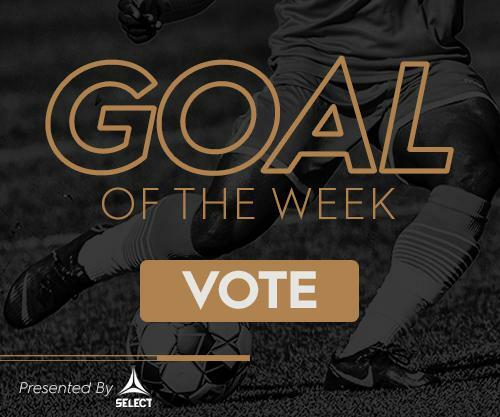 Visit LouCity.com for more information.